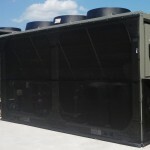 A major supermarket chain based in England utilizes Geoclima high efficiency chillers to maintain their food storage refrigeration needs. 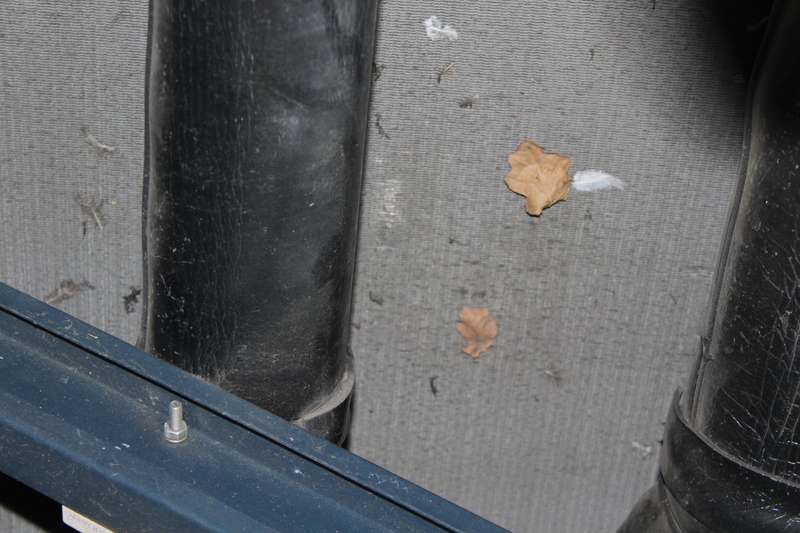 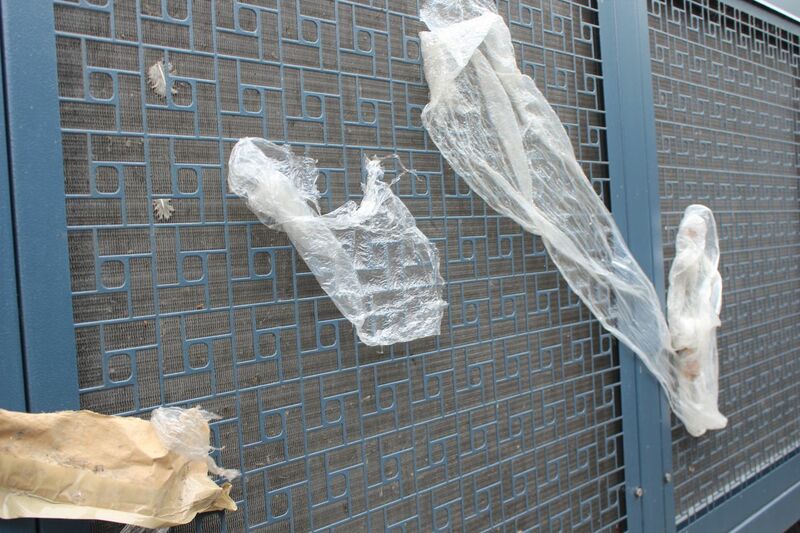 The chiller compound has a wire mesh fence surrounding it for limited protection, but plastic, leaves and debris was still getting blown over and through the fence. 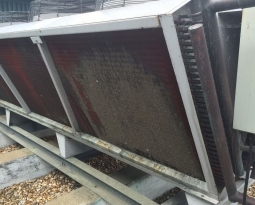 Coils were getting contaminated and clogged, as well as debris build-up in the lower section of the equipment where critical electrical components are located. 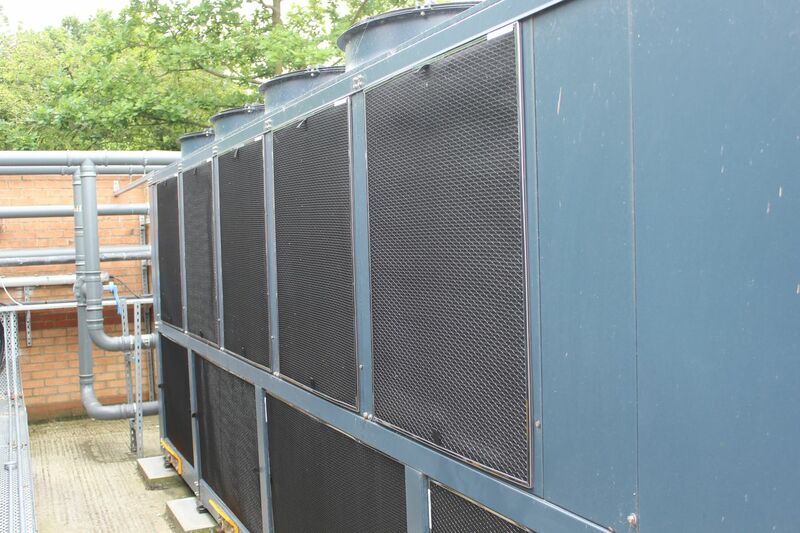 Installation took longer to unpack the boxes then it did to install the screens on clean chillers. 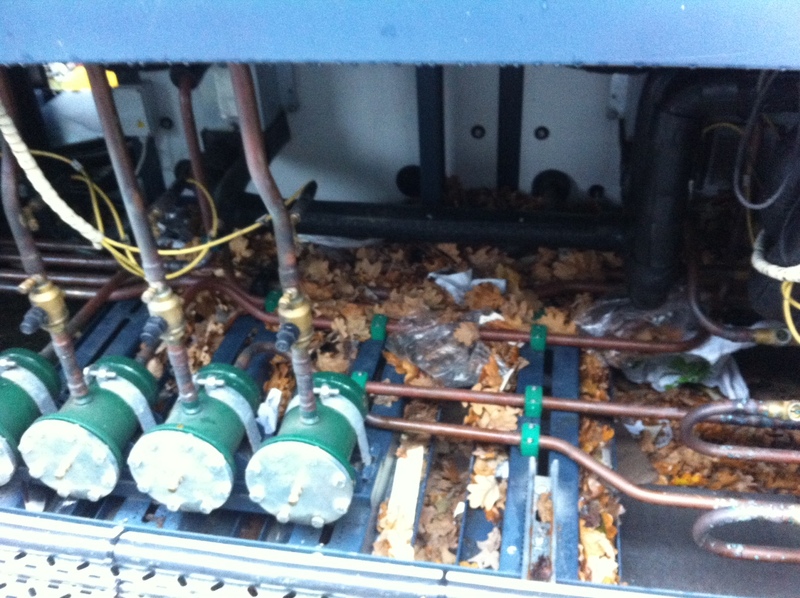 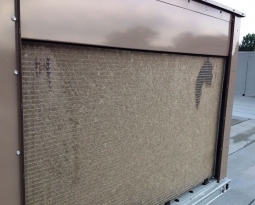 It took 10 minutes to install protective filter screens on the chiller air intakes. 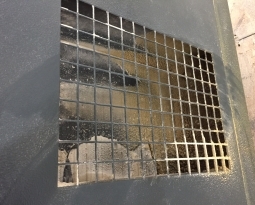 PreVent Model R filter screens are constructed with UV protected electrostatic polypropylene media held within a steel frame and magnetic attachment. 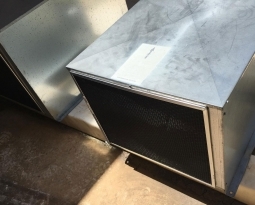 The rigid filter screens simply sit over the air intakes and attach to the chiller’s metal housing cabinet. 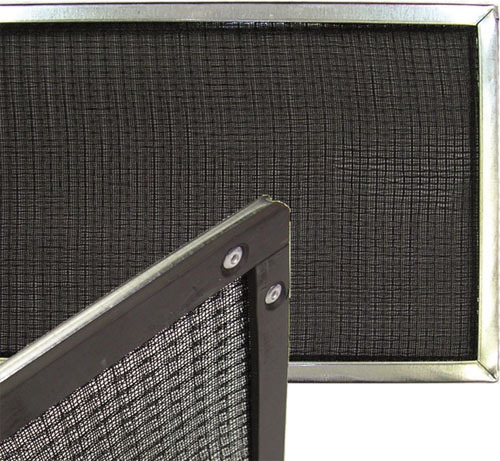 Flexible vinyl framed filter screens with grommet attachment are also available, depending on equipment requirements. 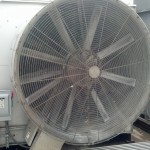 The screens are custom sized and can be quickly cleaned with a broom or shop vac.